Amnesty International released a statement this week saying that its experts have “gathered credible evidence that it was Cameroonian soldiers depicted in a video carrying out the horrific extrajudicial executions of two women and two young children.” The human rights group says the video was probably shot in Cameroon’s far north region, where Cameroonian forces have been fighting to push back Boko Haram extremists over the past several years. [Ilaria Allegrozzi, Amnesty International’s Lake Chad researcher who covers Cameroon] said in relation to the execution video, “this dismissal by the Cameroonian authorities is pretty concerning. 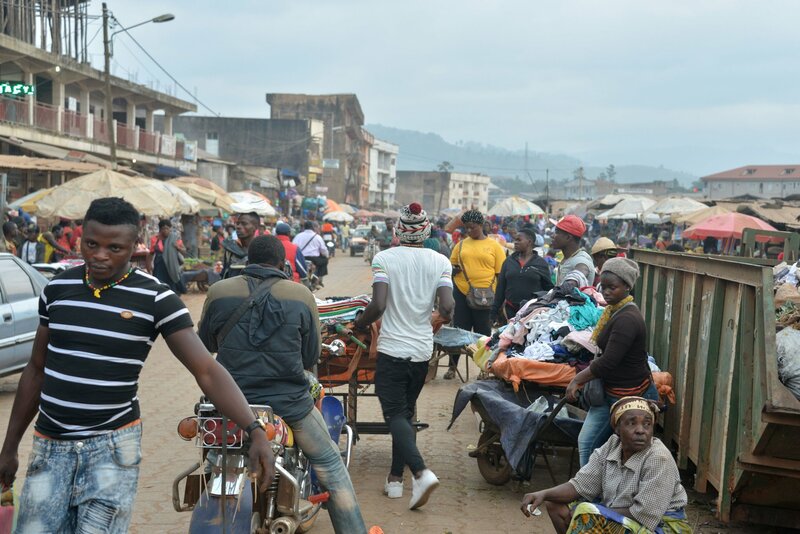 “For a year and a half, the Cameroonian military has been accused of beating and arresting people suspected of being separatists, torching homes and killing unarmed protesters. Cho Ayaba, commander in chief of Ambazonian Defense Forces, who delivers orders from his home abroad, is convinced a section of the United Nations Charter gives Ambazonia status as its own nation. The BBC should be ashamed of the video it has just released on the crisis in the Cameroons. While it is laudable that Bush House bothered to produce a video, their journalists and producers did such a shabby job that the video sets a low in journalistic malpractice on at least six counts. 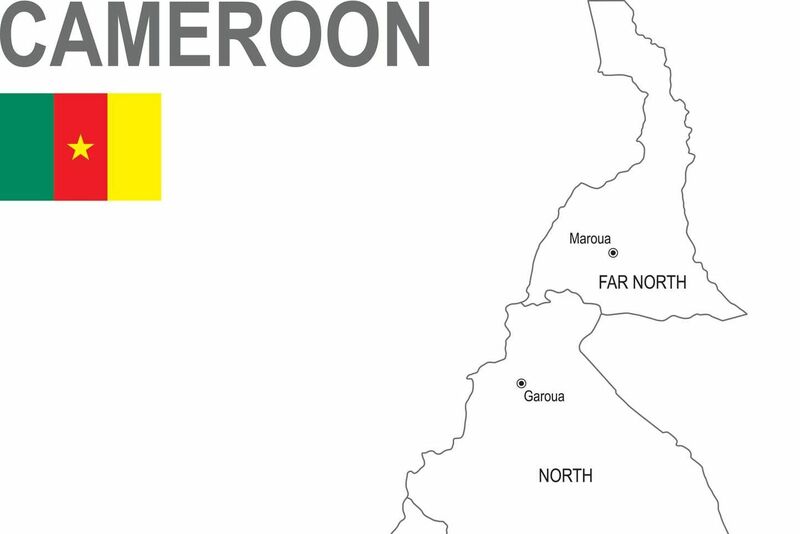 First, the BBC claims (from the onset of the video) that the problem in the Cameroons is one of the government struggling to put down an armed insurgency. The BBC refuses to acknowledge that what the government is doing is waging a war to suppress loud and louder demands for independence or restoration of independence. Second, and having carefully avoided the first point above, the BBC aligns its version of the story with that of Her Majesty’s Government and the version of the Biya regime. The BBC claims that the problem is one of marginalization. Third, the BBC treats every single accusation against the Biya regime and its troops, as allegations. Nothing is a fact. Every single one of the accusations against government troops is reported as an allegation. To further undo the allegation, the BBC takes time to interview the regime spokesperson Issa Tchiroma so that he can go on record deny every allegation. The BBC even allows him to claim that the burning of villages by persons wearing regime uniforms is done by persons who obtained the uniforms of government troops. Fourthly, the BBC does not extend the same level of fair journalistic practice (shown to the regime via its spokesperson) to the leaders or spokespersons of the pro-independence movements. There is no interview to counter allegations against pro-independence movements. In addition, the BBC makes it worse by presenting every allegation as a proven or unquestionable fact. For example, the BBC presents as a fact the accusation that the young man tortured by gendarmes in the video, laying on the ground and pinned down by a chair, as a fact. The BBC reports that the young man is, indeed, a rebel commander. Not alleged. Fifth, the BBC also states that the persons shown being tortured in dark rooms at night are not only pro-regime people but that those torturing them are pro-independence fighters. The BBC does not question the likelihood of the regime using such video to give pro-independence fighters a bad name. The BBC does not say these are allegations. They present it as facts. Also, the BBC does not interview any pro-independence leader to try to ascertain the allegations… whereas their producers do so for the government spokesperson. 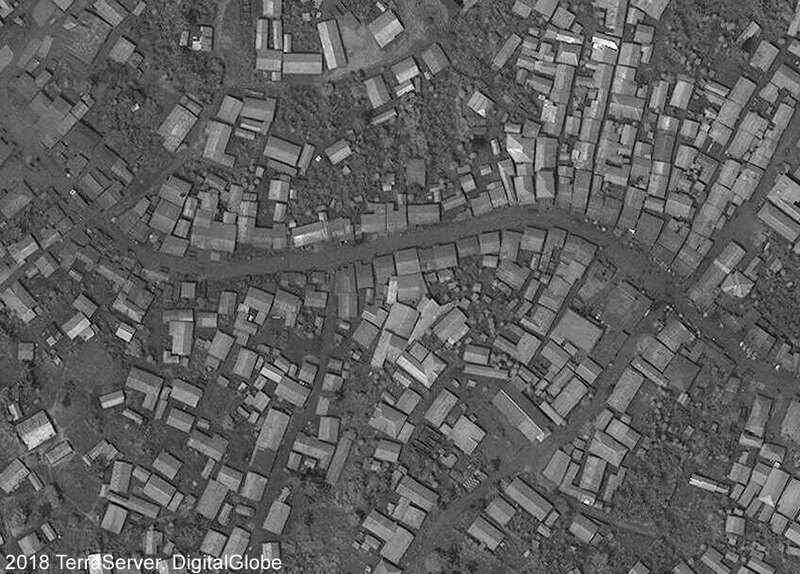 Sixth, and finally, the BBC did no investigation of their own beyond using Google Earth imagery (which anyone can find and use). They are so lazy and careless about the harm done by the scorched policy that they don’t even mention it as such. The BBC simply relied on stealing video shot by our people at great risk to their lives and, I am ready to bet, used the video without paying any copyright fees to the producers… Even worse, they used the video to question the reality documented in those video clips by those who took the risks to shoot them to ensure that the impunity they reveal can be fought against. Overall – and it is another low – the BBC takes the death toll figures provided by the Biya regime (81 soldiers and police and over 100 civilians) – as gospel. The BBC does not ask anyone in the pro-independence movements what the death toll is. The obviously refuse to even consider the death toll provided by Hon. Joseph Wirba and a parliamentary group under his leadership, which reported that over 120 peaceful celebrants of independence were killed by regime forces in just one day: the 1st of October 2017. The BBC should be ashamed of this video.